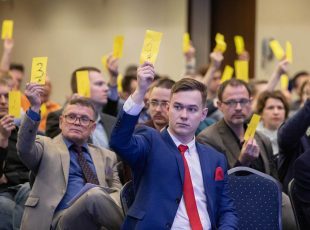 Riga, 31 March 2019 — This year the Kremlin has ramped up its persecution of civil activists in Russia, selecting individuals based on their political beliefs. Open Russia has released a statement calling for the Russian government to end this recent wave of political oppression. Read the full statement below. This year Russian investigators opened two criminal cases against activists from the Open Russia Movement. Anastasia Shevchenko and Maksim Vernikov have been charged with participating in the activities of an ‘undesirable organisation’. From beginning to end, the charges made against Anastasia and Maksim have remained unsubstantiated. Anastasia and Maksim have not committed any crimes; they were involved in legitimate social activism, expressed their opinions publicly, and fought for a better future for our country. 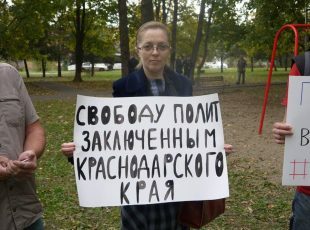 The cases initiated against the activists from the Open Russia Movement under Article 284.1 of the Russian Criminal Code were the first ever in Russia’s history. They are aimed at isolating and scaring opposition activists, who openly oppose the current government. We have serious grounds to believe that this Article was written into the Russian Criminal Code purely to prosecute members of this movement, who are some of the most prominent public figures and politicians in the country. 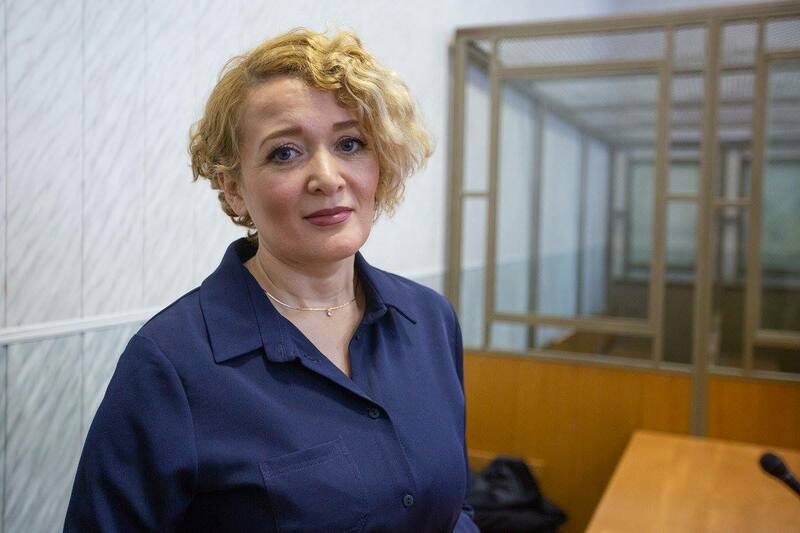 The mother of two, Anastasia Shevchenko, is spending her third month under house arrest. She is unable to help her elderly mother look after her two young children. The reason for initiating the criminal case was Anastasia’s participation in political debates. 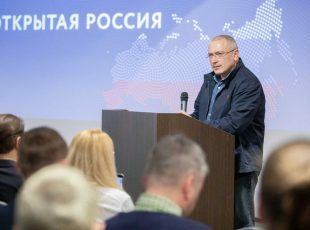 The criminal case against the former member of the Open Russia Movement, Maksim Vernikov, was opened after he organised a video conference with the founder of the Movement, Mikhail Khodorkovsky. In effect, Maksim and Anastasia are being charged because of two words, one of which is Russia. We declare that the Russian Open Russia Movement, disbanded on 30 March, 2019, was created by and consisted of citizens of the Russian Federation. The Movement carried out its activities exclusively in the interests of Russia. The attempts to tie activists from the Movement to a foreign organisation with a similar name are an abuse of the State’s power. We demand that all criminal cases initiated under Article 284.1 of the Criminal Code of the Russian Federation are closed immediately, and that the persecution of activists from the Russian Open Russia Movement under Article 20.33 of the Administrative Code of the Russian Federation is ceased.